New video looks at why Tobe Hooper's grindhouse masterpiece is so effective. 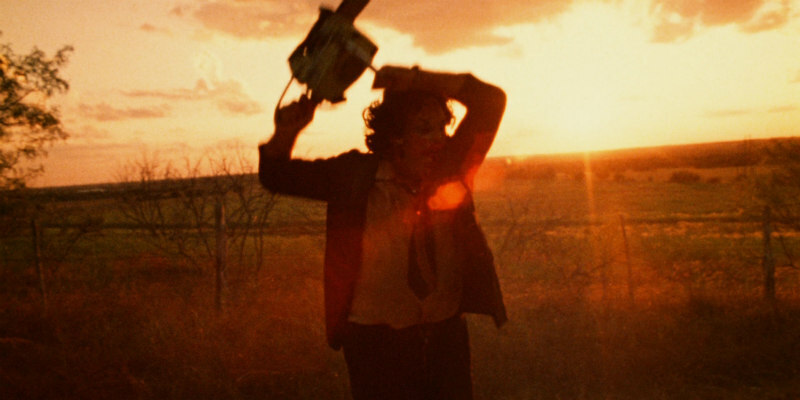 In 1974, the late Tobe Hooper changed the landscape of the American horror movie with The Texas Chain Saw Massacre, which took the genre out of the old gothic mansion and into the barns and backroads of rural America. The below video by Ryan Hollinger examines the elements that make Hooper's film so damn good. Check out our list of under-rated Tobe Hooper movies.